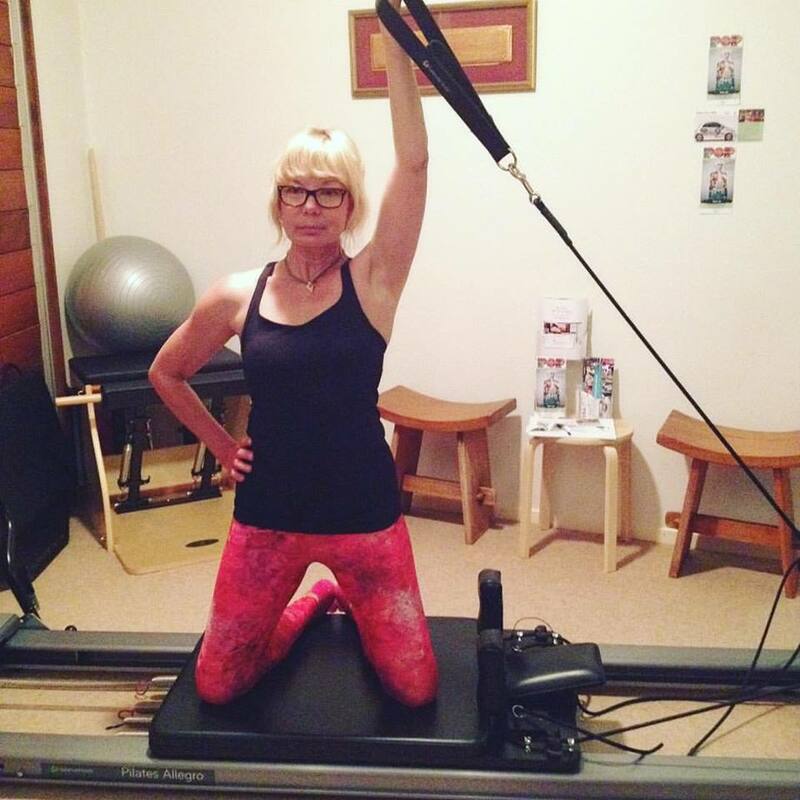 My Be Fit Pilates Studio is equipped with 2 Reformers, 1/2 Trapeze and Wunda Chair, which provides plenty of opportunity to strengthen, stretch and challenge the body. 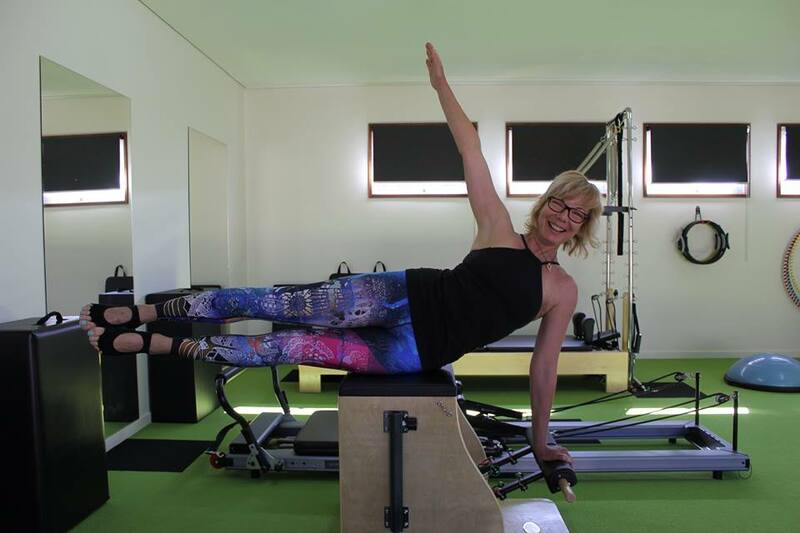 I offer Pilates sessions in a one on one, or small class focus (maximum 3 people)…so you can work out privately or with a friend, spouse or relative…or you can make new friends. Your workout program will be tailored to suit your body’s strengths and weaknesses and to meet your desired outcomes. Your first Studio session will need to be a “solo” session which will include a simple Assessment process of your body’s specific strengths and weaknesses, and for me to get a briefing on your health and fitness history to tailor your program to suit, and we’ll begin your workout. Studio hours are Mondays 9am – 12pm, Tuesdays 9am – 6pm, Wednesdays 9am – 6pm, Thursdays 9am – 7pm and Fridays 9am – 5.30pm. Sessions are booked on an appointment basis therefore times are subject to availability… however I can usually coordinate times that work with your schedule. Just wear comfortable exercise clothes and bring some socks to wear on the equipment. If you would like to book a Studio class, or for further information and class, please contact me either via email or phone or 0419184967. This class is casual attendance, so just simply turn up at 6pm any Monday you can make it (excluding Public Holidays)… it’s just $15 and a very friendly and fun way to get a great workout!! It can also be a useful addition to your Studio workout program. All my classes cater to every level of fitness and experience, though the studio sessions are more specific to your personal needs… the Monday night Mat classes cater for everyone.